Known for the manufacturing, wholesaling and trading a quality assured assortment of Bag and Disposable Products, We "Bizongo", were founded in the year of 2015. In our product assortment, we are offering Bags, Envelopes and Bubble Wrap. Offered products are manufactured by using high-grade components at our vendor's end. Our vendors offered high-quality products as they know our quality oriented approach. Our provided products are highly demanded by the patrons for their high quality, easy to use, scratch resistance and fine finishing. 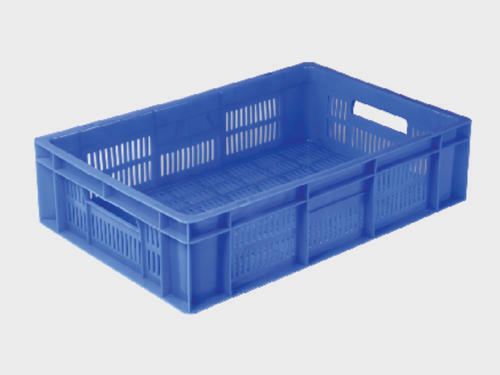 These offered ranges are used for packing purpose in various industries. We also provide Complete Packaging Solution. We deal in Aristoplast and Damati brands. We have developed a vast vendor base to provide this impeccable range of products. Our company is governed by professionals with high level of skills and experience. Also, our team comprises of administrative staff, procurement agents, logistics professionals, quality analysts, and sales & marketing experts. Further, our strict compliance with the industrial guidelines has helped us achieve a huge client base. Our procurement agents chose these vendors after checking their market status and product quality. Our vendors are backed by highly advanced and well-developed infrastructure unit and thus enable us to provide the bulk demands of the provided products within the requested frame of time.